iHireOptometry added 8,120 new optometry jobs throughout the month of October. This was down a bit from September’s numbers, but October still marked four months in a row where the optometry industry added 8,000+ new jobs. Optometrist and optician topped our list of job titles with the most new openings followed by opportunities for optometric, ophthalmic, and optical lab technicians. On the optometry job seeker side, optical assistants/optical office staff overtook opticians as the job title with the most candidates on iHireOptometry. However, optometrist was the most popular title on our list of new members, followed by opticians and ophthalmic technicians. 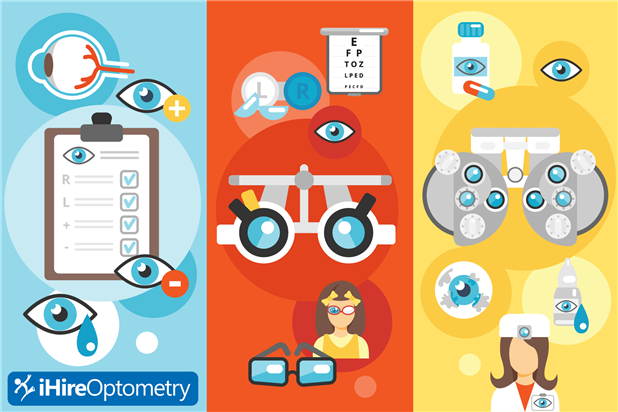 Read our full monthly eye care industry overview below.